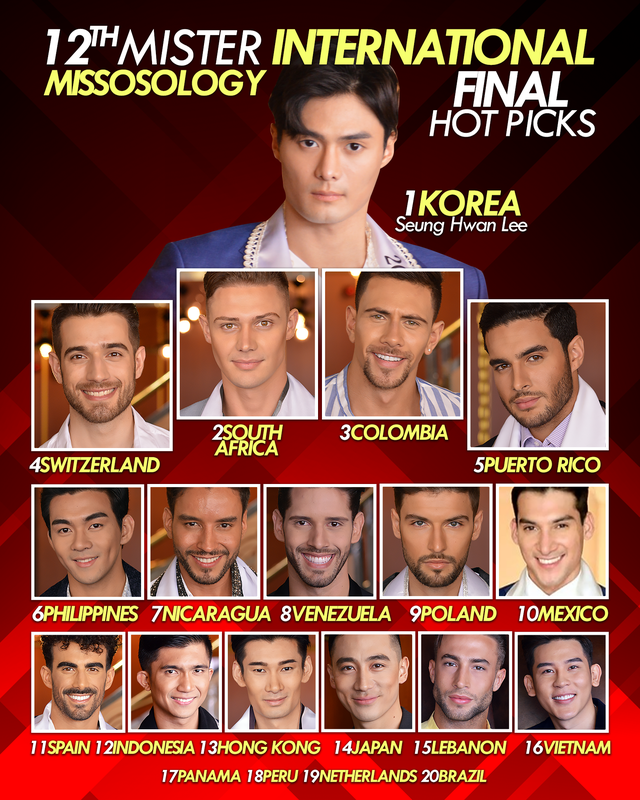 The time has come to finally crown a new Mister International. 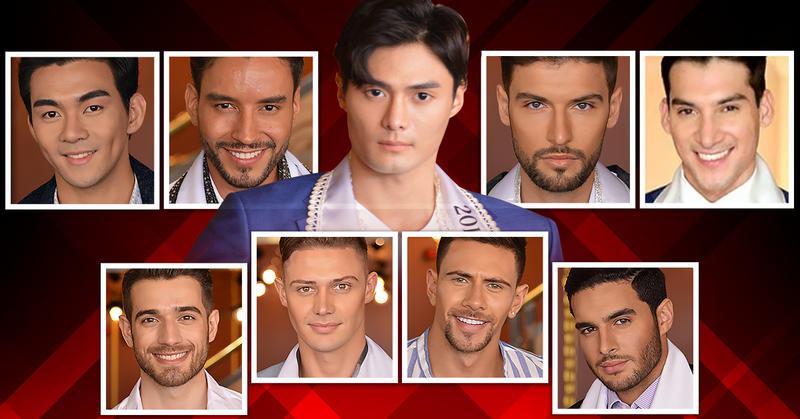 For this edition, 36 of the world’s most Distinctively Handsome men converged in the Golden Land of Myanmar to battle it out to become Paul Iskandar’s successor. The competition began the moment they set foot in Yangon. The personality interview, swimwear and formal wear competitions were of great help in determining who has the chance to become the new winner. But above all, Mister International Organization president Mr Alan SIm emphasized the importance of the contestants’ attitude and behavior all throughout the competition.